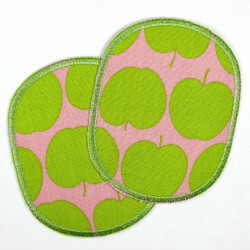 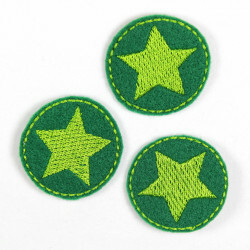 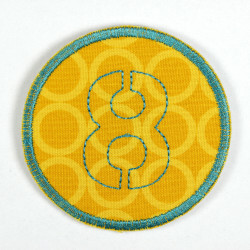 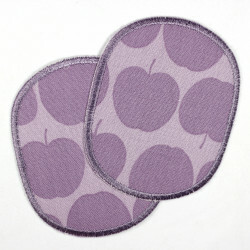 These cute round patches to iron on for children in bold colors are backed with a high-quality ironing film. 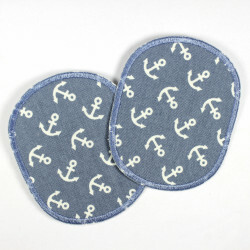 In this colorful ironmongery mix for boys are the top motives rocket | Horse | Skull | Car | Fire Department | Star | Heart | Mushroom for girls and boys included in the mix. 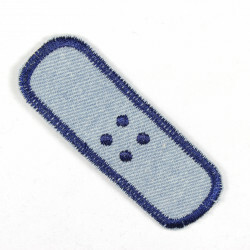 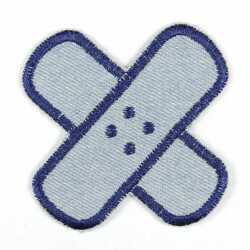 The attachment of these patches is no problem! 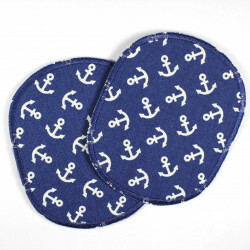 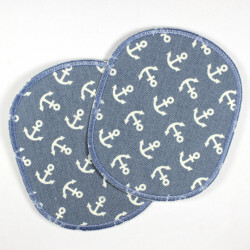 The trouser patches with rocket | Horse | Skull | Car | Fire Department | Star | Heart | Mushroom for girls and boys in the mix are tear-proof made of high-quality blue and black denim and also ideal as hard-wearing knee patches. 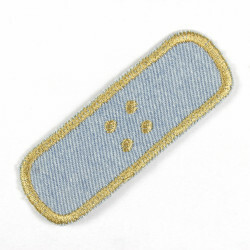 The ironing patches are delivered in a package with a detailed ironing instruction. 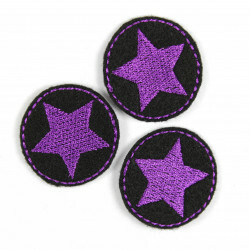 For kids and especially for boys, the patches are with rocket | Horse | Skull | Car | Fire Department | Star | Heart | Mushroom for girls and boys mixed in great colorful colors as cool patches a real "must have!" 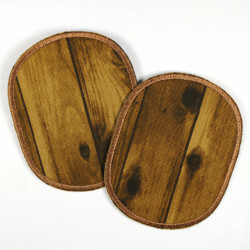 The really cool knee patches are well suited for small and medium holes, spots or damaged areas. 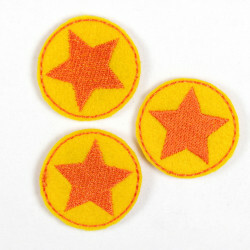 The top selection of cool ironing patches is included in this set of iron-on patches for children. 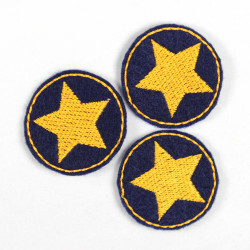 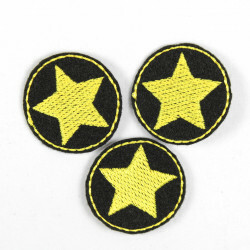 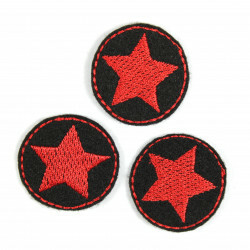 The small round patch with rocket | Horse | Skull | Car | Fire Department | Star | Heart | Mushroom for girls and boys in the mix are also great as a cute accessory when the applications are ironed to ornament. 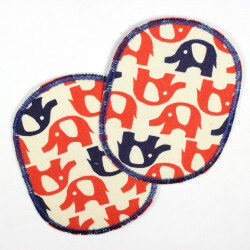 The iron-on applications for children are washable at 40 ° C in the washing machine on the left. 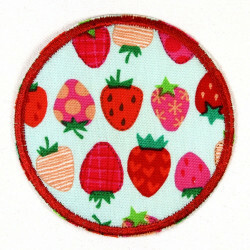 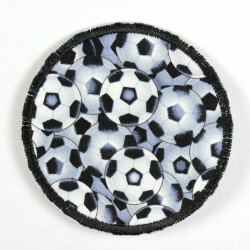 Size: A round patch has a diameter of about 5 cm. 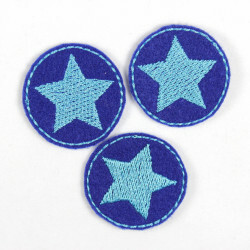 The offer refers to a set of round knee patches with rocket Horse | Skull | Car | Fire Department | Star | Heart | Mushroom for girls and boys in the mix 8 iron-on transfers content (Fig. 1).